Have you been spending all of your free time scouring the web for the right used Chevy trucks for sale>? That can get tiring after numerous weeks. Let Ewald Chevrolet Buick help you end the search and finally find that vehicle that you want. Our great sales team is ready to answer the questions you have and help you figure out which vehicle is right for you. Our large inventory will make it much easier to find what you want even if you do not know what you want. One vehicle that you should check out is the Used Chevy trucks for sale that we have, like the 2015 Chevy Silverado for sale. 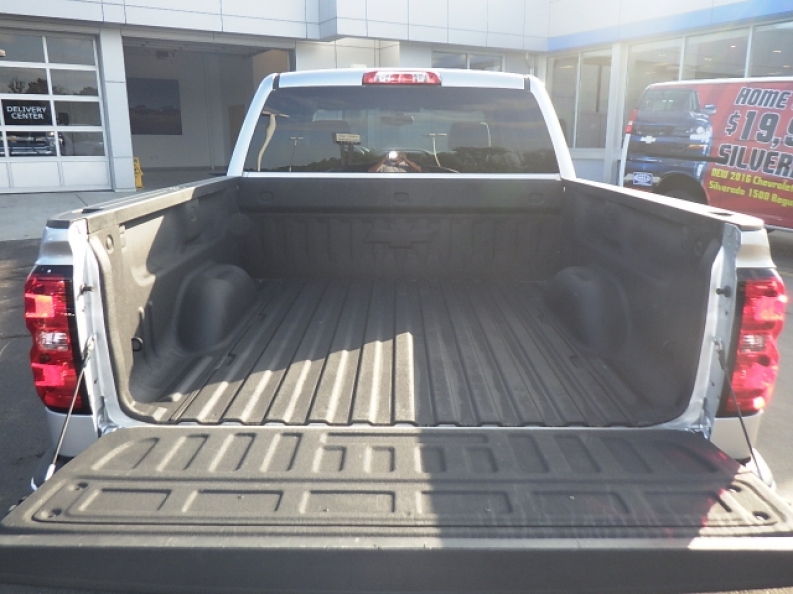 The 2015 Chevy Silverado is a great vehicle that will serve you well for both work and play. The 4.3L V6 engine is quite the workhorse, able to produce up to 285 horsepower and 305 pounds per foot of torque. The gas mileage is also respectable getting up to17 miles per gallon in the city and 22 on the highway. 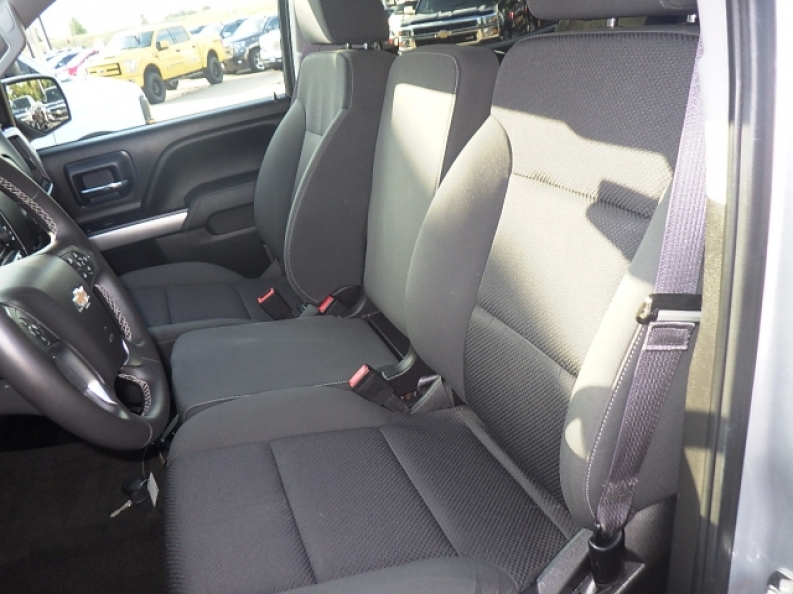 The Chevy Silverado has an extended cab and cloth seats make this a great choice for families as well, because they can rid comfortably and the cloth seats are easy to clean. These used Chevy trucks for sale are great buy because they hold their value really well and last for a long time. With the ability to change between 2 wheel and 4 wheel drive, you are able to get power when you need it and conserve gas when you do not. Pay Ewald Chevrolet Buick a visit at 36833 E Wisconsin Ave Oconomowoc, WI 53066 and schedule a test drive today. 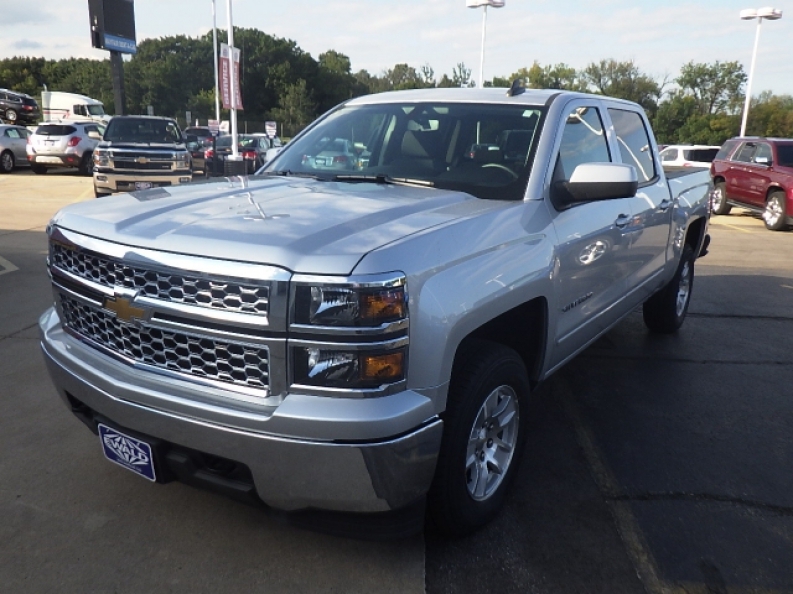 If the 2015 Chevy Silverado is not what you are looking for, let us help you find something else. Our you can browse our large inventory online and get a feel for the different used Chevy Trucks for sale we have.